The ILAB is on the case! Being less constrained by the budgetary boundaries of Hollywood productions, and often based on material originally created by a production team of one or two, anime ends up throwing a lot more ideas against the wall to see what sticks. As depicted in Bakuman, manga artists constantly compete to come up with a unique cast on the same-old same-old. The survival of the fictional fittest yields new tropes and formulas that are refined, exploited, and exhausted. Then the whole process starts all over again. 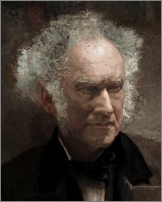 This Darwinistic struggle can also yield bursts of surprising creativity. Genres from opposite ends of the story spectrum intersect in ways that can only be described using multidimensional Venn diagrams. A recent break-out genre is commonly referred to as "Cute girls doing cute things." It arose out of the primordial soup of moe, which can be defined as "the ideal of youthful and innocent femininity." In narrative terms, it means using cuteness both as a theme and a character trait. Writers quickly realized that "more is better" and were soon populating their stories with casts of cute girls-next-door. This yielded slice-of-life comedies about cute girls hanging out, attending school, and having fun together, less concerned with plot than the warm fuzzies. Representative series include Non-Non Biyori, Azumanga Daioh, and Strawberry Marshmallow. Also drawing on the valuable insight that a sure way to create an interesting character is to give her a job or hobby, the focus was further refined to highlight cute girls engaged in specific activities. The better description now is "Cute girls doing interesting things in a cute way." 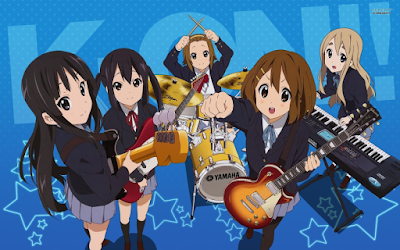 The genre-making hit in this regard was probably the K-On! franchise, about five high school girls who form a rock band. But to illustrate how heterodox such a simple concept can become, an earlier hallmark series was Aria, about cute girls working as gondoliers on Mars. 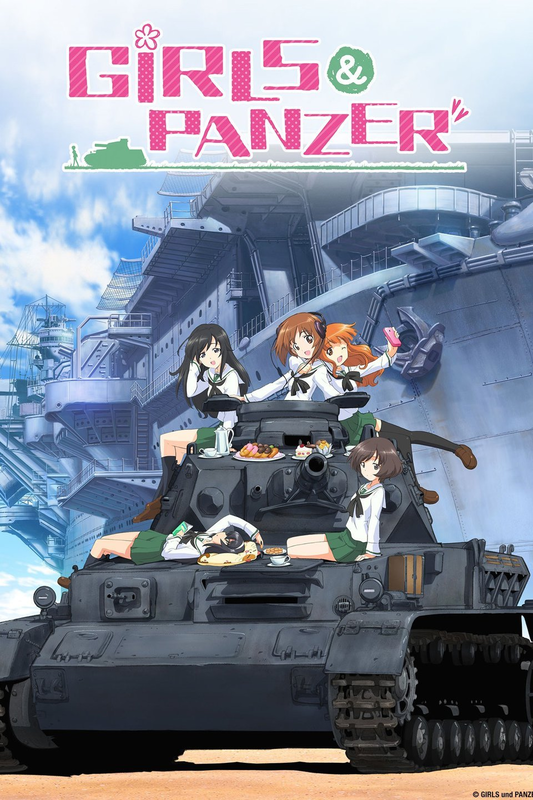 And then there is Girls und Panzer, in which a group of cute girls operate a platoon of vintage tanks in unrealistically realistic high school war games. On a less exotic note, cute girls form a mountain hiking club in Encouragement of Climb and a camping club in Laid-Back Camp. 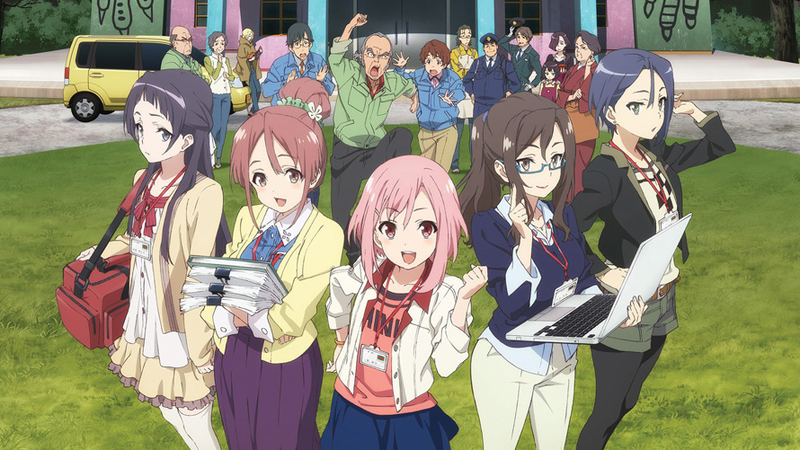 Sakura Quest tackles the intractable problems of rural depopulation. 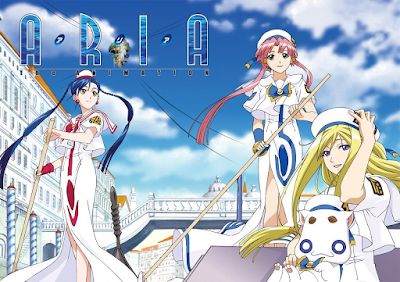 Five cute girls (they're mostly adults this time around) are recruited by the tourist board to help revitalize a small town. The comic premise notwithstanding, they come up with real-world, practical solutions. 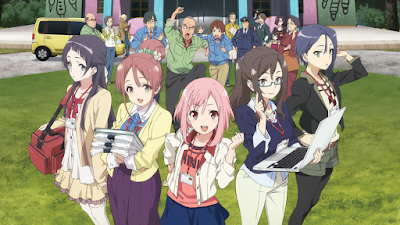 Seriously, you could use Sakura Quest as the text in a college course on the subject. The stereotypical Japanese obsession with technical precision is on full display. Actual equipment and techniques are depicted in Encouragement of Climb and Laid-Back Camp. 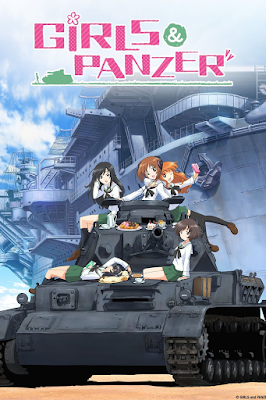 The tanks in Girls und Panzer are shown in exacting detail and are operated according to historical specs. 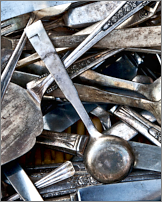 As with the ever-popular cooking shows, the goal is to geek out on a subject while keeping it interesting. And one sure way to make it interesting is to keep it cute! Late last year, Amazon-owned AbeBooks caused a kerfuffle with its international partners when it abruptly switched credit card processors, leaving many of them with no way to accept payment for their products. AbeBooks had told bookshops in countries including Hungary, the Czech Republic, South Korea and Russia that it would no longer support them from 30 November, citing migration to a new payment service provider as the reason for the withdrawal. The move prompted almost 600 booksellers in 27 countries to pull more than 3.5 million titles from AbeBooks, putting them on "vacation" as they cited the motto of the International League of Antiquarian Booksellers, "Amor librorum nos unit" (love of books unites us). Amazon quickly said "Oops!" and pushed back the deadline while it figured out a more workable solution. But I have to say that "International League of Antiquarian Booksellers" would make a great cover name for a secret society of cosmopolitan crime fighters. And that brings to mind Antiquarian Bookshop Biblia's Case Files by En Mikami, one of the coziest of all cozy mysteries series. 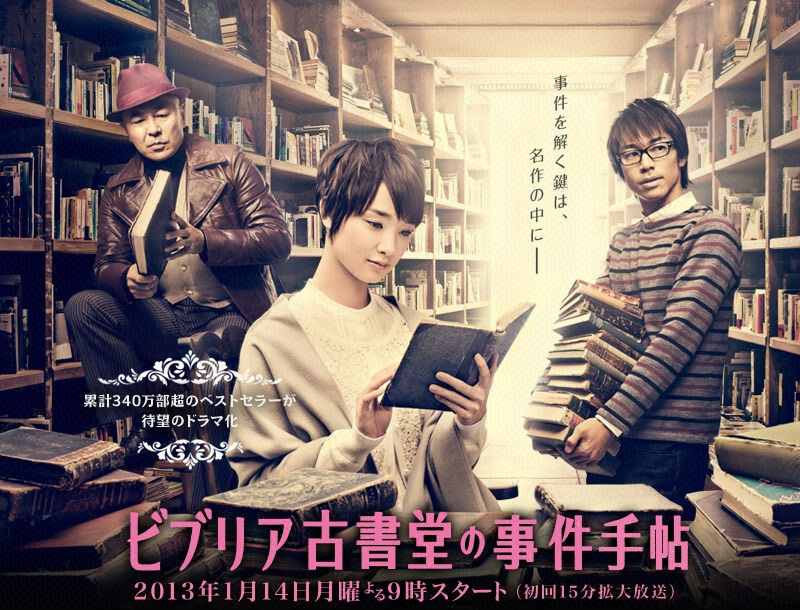 Shioriko Shinokawa is the pretty and preternaturally perspicacious proprietress of Biblia Antiquarian Bookshop. When not dealing in used and rare books, she and her Watson, Daisuke Goura, solve crimes of a literary nature. The live-action series (subtitled) is available on Crunchyroll. Each episode takes its theme from a work in the Japanese or Western canon. 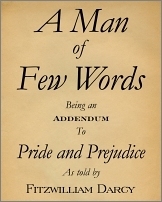 For example, a case that turns on editorial changes made to the ending of A Clockwork Orange in the American edition that weren't amended until 1986. 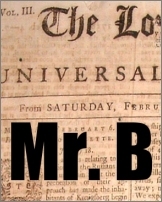 If nothing else, you'll learn a lot about publishing. This is truly educational television. There is a category of movie (and television series) that is watchable and recommendable for pretty much everything but its qualities as a compelling work of cinematic storytelling. 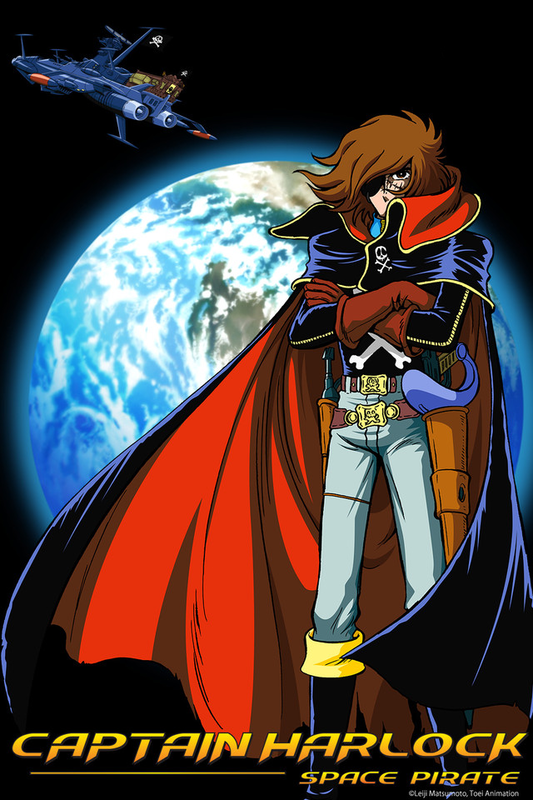 Harlock: Space Pirate is a case in point. To start with, made for an estimated $30 million, here is convincing evidence that the state of the art in motion capture 3DCG animation can be achieved for a fraction of the cost of the typical Hollywood blockbuster. Frozen (released the same year) had a budget of $150 million. Frankly, it's mind-boggling how far the technology has come since Final Fantasy: The Spirits Within (2001). The first "photorealistic" computer-animated feature film, it cost a staggering $137 million (staggering for a major motion picture based on original Japanese content) and bankrupted Square Pictures. Director Shinji Aramaki brought in his first Appleseed film for a more reasonable $10 million. Aramaki mastered the technical aspects of motion capture 3DCG animation at the helm of the Appleseed films, beginning with Appleseed (2004) and Appleseed: Ex Machina (2007). He followed Harlock: Space Pirate with Appleseed Alpha (2014). In that decade, a technology affordable by a few became truly economical. But all the computers in the world still can't digitally render a decent script out of raw data. Once again we see on display Aramaki's penchant for overly complex plots that require a flow chart to follow. Not to mention the overused trope that "profound" means "underlit and moody." Matsumoto's original Captain Harlock is an idealistic Robin Hood in an Art Deco world. 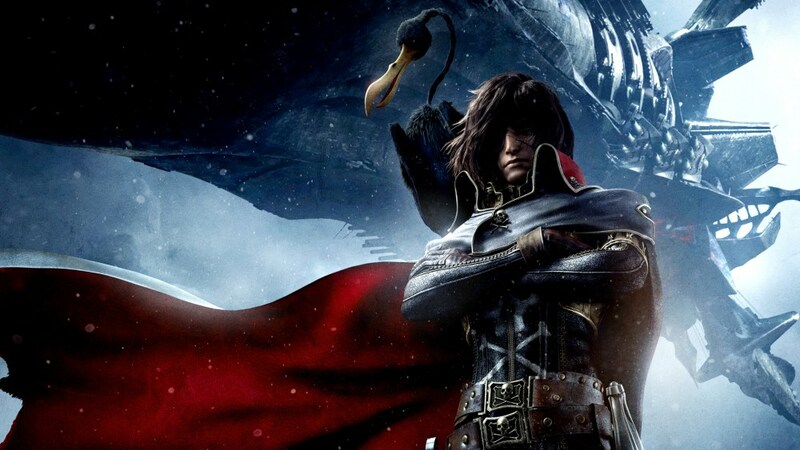 But according to the backstory of Harlock: Space Pirate, he inflicted so much damage in pursuit of that idealism that he must now atone for it. Gloomily. The problem this presents is that watching the protagonist mope around for two hours is no fun. So the until the big climax, our titular character has only a minor supporting role and most of the events take place around him. 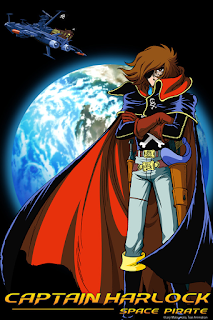 Long story short, Captain Harlock must destroy the Earth (again) to save it (or something). Meanwhile, the "Gaia Coalition" is determined to stop him from throwing a big wrench into the gears of their fake Earth-worshipping religion (I liked that part). But I quickly stopped caring about the whys and wherefores. Because all the movie needs is a MacGuffin to keep the story chugging along while we wallow in Leiji Matsumoto's steam punk space opera universe. Leiji Matsumoto is one of the grand old dons of Japanese manga and animation. In 1974, he co-created the Space Battleship Yamato series, in which the WWII battleship is salvaged and launched into space to save the Earth from malevolent aliens. 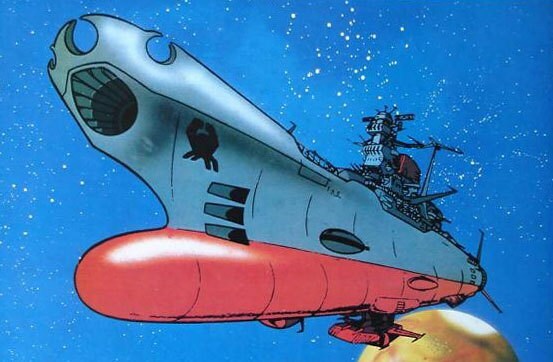 Reasoning that it doesn't matter what a ship looks like in space, in 1978, he turned a 17th century Spanish galleon into a starship (Captain Harlock) and did the same with a 19th century steam locomotive (Galaxy Express 999). The latter was inspired by Kenji Miyazawa's Night on the Galactic Railroad (1927). Alas, aside from the ship's wheel on the bridge, the Arcadia in Harlock: Space Pirate retains little of the original's retro features. Except this Arcadia is powered by "dark matter," and dark matter, don't you know, is all black and sooty. This abject silliness does result in the delightfully iconoclastic image of Captain Harlock's hulking starship belching thick clouds of smoke like one of Commodore Matthew Perry's coal-fired "Black Ships." "Pirates in Outer Space" has since become a genre of its own. Most notably, Firefly and Cowboy Bebop and all the Han Solo segments in the Star Wars films. The former two series share a similar premise with Harlock: Space Pirate, positing that Earth has become unlivable and a bureaucratic hegemony rules over the scattered remnants of its inhabitants. They also heavily mine the traditional Hollywood western for iconic inspiration. For Star Wars, George Lucas looked east. The "knights" in Star Wars are armed with "lightsabers" that are really electrified katana. Darth Vader's outfit (especially the helmet) closely resembles the battle gear of the medieval samurai. Matsumoto's Captain Harlock, on the other hand, flies the Jolly Roger and wields an épée (that doubles as a rifle). Hey, "exotic" is relative. Harlock: Space Pirate can be streamed for free at Tubi. "Angel Falling Softly" and "Twilight"
Doug Gibson recently reposted his critique of Angel Falling Softly and Twilight, originally written for the Ogden Standard Examiner. In Angel Falling Softly, Rakosi, Milada's late creator, created vampires to satisfy his thirst, greed and loneliness. Twilight's patriarch Carlisle creates vampires to save a dying individual. 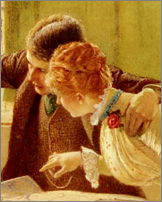 Angel Falling Softly probes human society, with Milada's curiosity directed at her human, LDS neighbors. 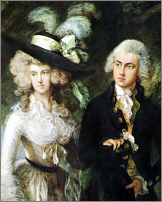 Although Angel Falling Softly is written by a male, it is most interested in females. Other vampires are limited in character, and in the background. 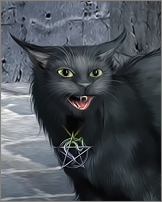 In contrast, Twilight's Bella is interested in her vampire friends, and later shapeshifters. Twilight's female writer is mostly interested in male "monsters." And the humans in Twilight, including Bella's parents, stay in the background for most of the series. The ghost has been a stock character in spooky stories from around the world since forever. For the sake of this argument, I'm more interested in people who can see ghosts, and not because the ghost—Marley, for example—makes himself visible to a particular person with a particular purpose in mind. I mean people who can see specters and spirits whether they want to or not. And given the choice, would often rather not. 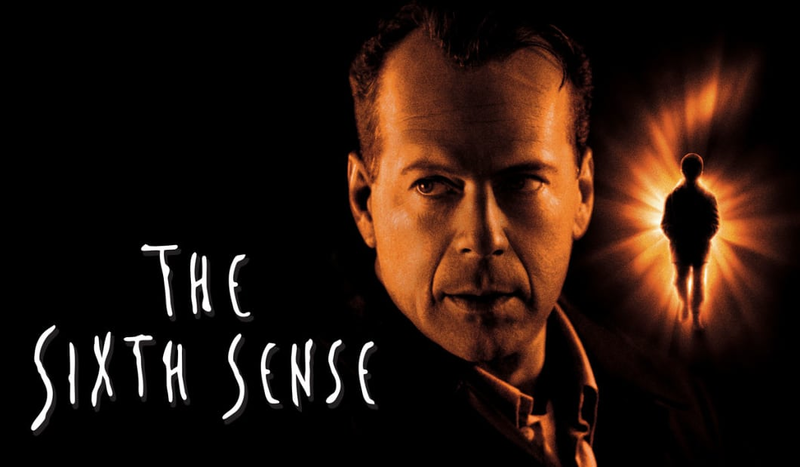 The Sixth Sense set the contemporary Hollywood standard for seeing dead people. Its popularity spawned series like Ghost Whisperer and Saving Hope, which established the trope of dead people with "issues," who can't "move on" or "into the light" until they resolve whatever mortal problem is plaguing them. This is "second sight" that requires a degree in psychiatry. (I'd love to see Niles and Frasier Crane tackle the job.) Now, in Kate's paranormal detective series, Donna can see the dead, but the dead have little interest in the living unless the living express an interest in them. 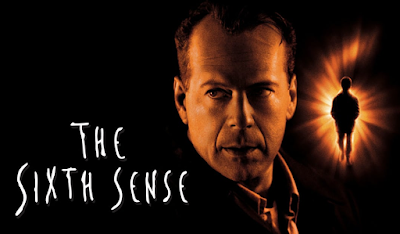 Yet despite being a trope so ubiquitous that it can be dropped into a story with little more than a hand-wave of an explanation, the Hollywood implementation is remarkably constrained in its scope and reach, both in terms of what sort of beings the unseen are and what they can do. Even series like Buffy and Lucifer stick closely to Judeo-Christian folk theology and established mythological prototypes. 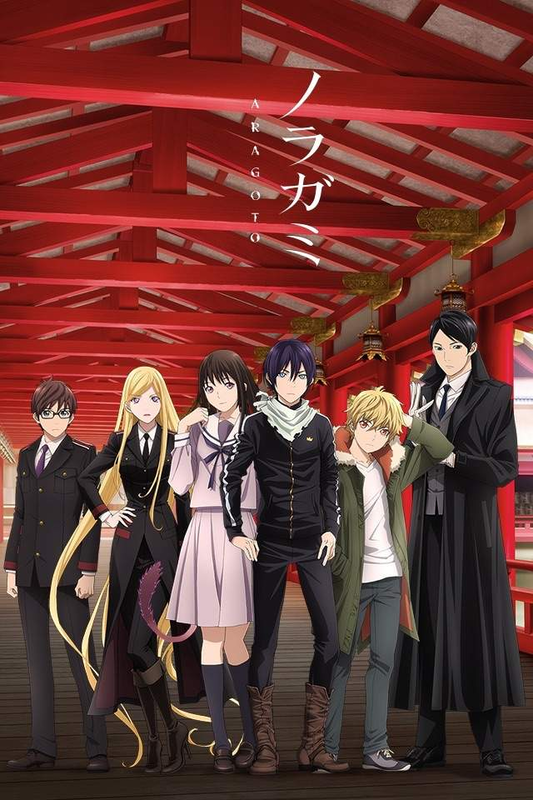 This in marked contrast to Japan, where the genre is one of the most popular and expansive in Japanese fantasy, producing many identifiable genres and genres within genres. 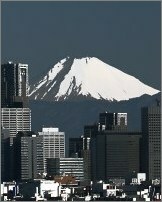 My straightforward explanation is that, in Japan, there is so much more for those with "second sight" to see. That is thanks to a two-millennia long collision between Shinto and Buddhism, resulting in the theological school of shinbutsu shugo (神仏習合), the syncretism of Buddhist and Shinto belief. 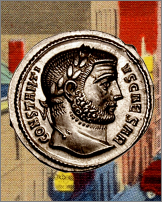 This syncretism spawned several competing schools of thought. To grossly simplify, honji suijaku (本地垂迹) argues that the Shinto kami are manifestations of Buddhist deities. The contrary "inverted" honji suijaku (反本地垂迹) holds that the primal natural forces of Shinto gave rise to Buddhism and Confucianism. And then there is a kind of compromise that recognizes the autonomy of the Shinto kami and logically asserts that they are thus in need of Buddhist salvation too. 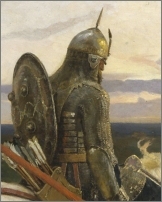 The latter doctrine is favored in the Spirit World Warrior genre, according to which corrupt souls and delinquent kami require a swift kick in the keister to move them on down the road to reincarnation. Forget about talk therapy. Take off the gloves and blast them into another dimension. For their own good, of course. can be elements of the landscape, forces of nature, as well as beings and the qualities that these beings express; they can also be the spirits of venerated dead persons. Kami are not separate from nature, but are of nature, possessing positive and negative, and good and evil characteristics. In platonistic terms, those with second sight can see what is casting the images on the cave wall. 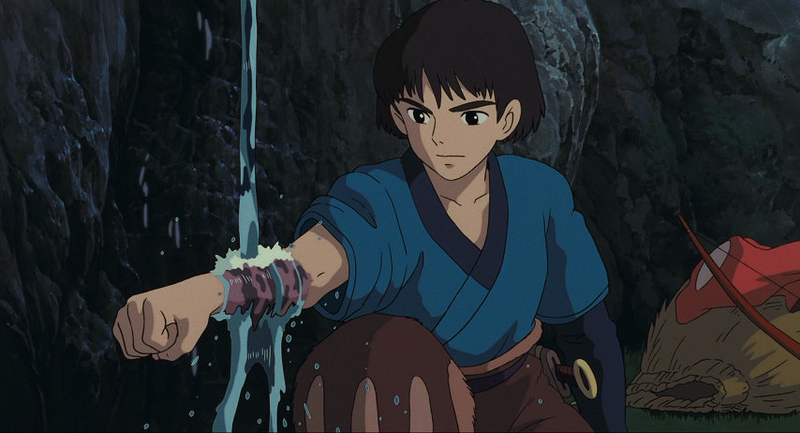 Every metaphysical thing has a physical manifestation, as in Princess Mononoke, in which corruption and pollution reveal themselves as slimy creatures and mad boars and infectious diseases. 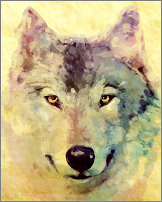 One rule I would stipulate is that the magical world and the "normal" world must overlap. 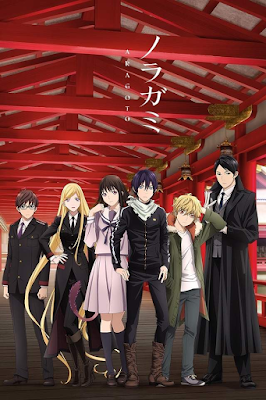 Narnia and Harry Potter mostly belong to the isekai ("different world") genre, as do anime like Kakuriyo. Even though Aoi has second sight in this world, the story takes place almost entirely in the "Hidden Realm." By contrast, Lewis's That Hideous Strength takes place in this world. The Ancient Magus Bride is also set in the contemporary English countryside, where the old magic still thrives and Chise can see the sprites and spirits all around her.